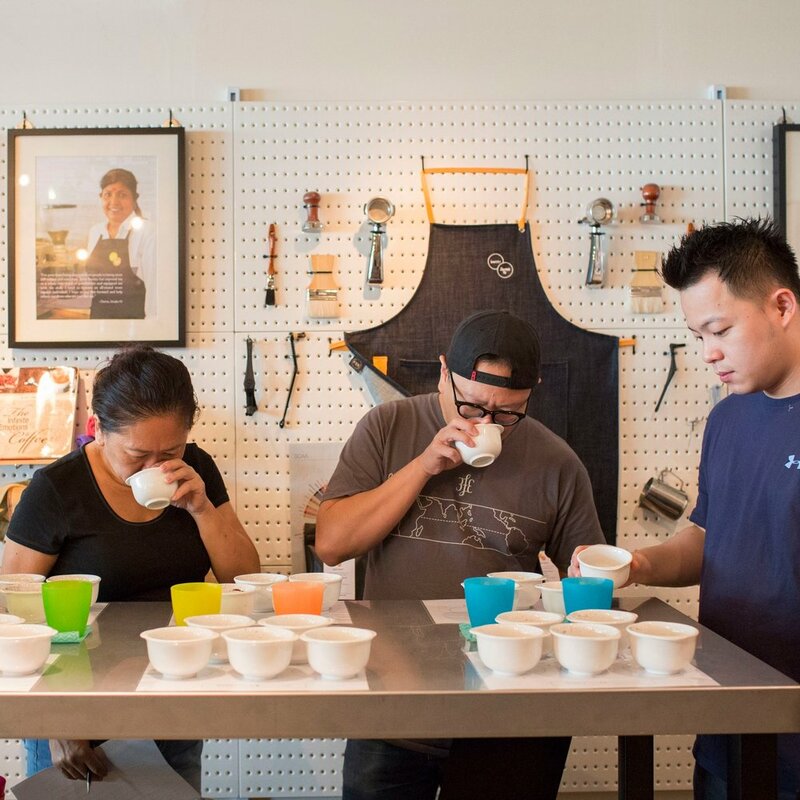 Turn your passion for specialty coffee into a promising professional career. Immerse yourself in our Foundation series, which is internationally certified by the Specialty Coffee Association. NOTE: All SCA Foundation-level modules (except Green Coffee) are SkillsFuture credit eligible (for Singaporeans). Additional UTAP training benefit is available for NTUC members (Barista Skills Foundation only). Fill in the form below to indicate your interest and our education consultant will contact you with more details. Please provide a number if you have additional questions or need more detailed information over the phone. Please select the month you'd like to attend classes (from the dates above). Learners who choose to opt out of doing the tests will receive a certificate of completion from Bettr Barista only (instead of SCA certification). We require a minimum number of 2 learners (except Green Coffee) to run each class. If the number of sign-ups does not meet this requirement, learners will be notified and have their class rescheduled to the next available date. Please visit our FAQ page to learn more about rescheduling/cancellation policies. Please note: Registration closes 5 days prior to commencement of class.